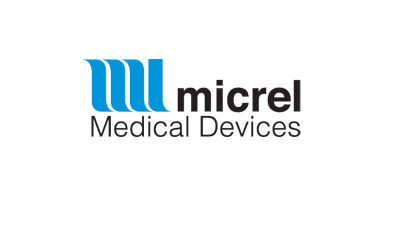 Micrel chose CodeSonar for its compliance support and reporting features. 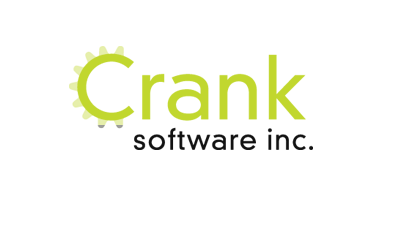 "We were impressed by CodeSonar's accuracy and quality of defect identification compared to the competition. It performed extremely well in the tests and delivered the deepest analysis of our test code base. CodeSonar is now part of our software development process because it is a key tool for helping us deliver the most reliable code." 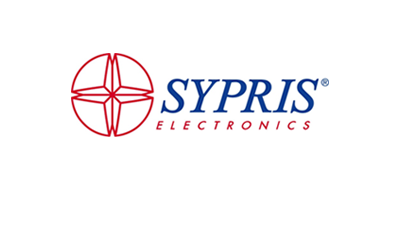 Sypris Electronics uses CodeSonar to streamline certification of high-security devices. "GrammaTech's CodeSonar does an excellent job of showing you the path of how you got into the problem. When researching a problem, you really never have to leave CodeSonar; you can trust that it will show you all the relevant information. If you are going to work with the requirements of these software security policies, this is a must-have tool"
Crank Software selected GrammaTech to turn up software quality and security. "Issues are being caught and fixed very early in the coding process using automated CodeSonar source analysis. I look at these as problems I won't have to hassle with in QA – and most critically, calls to customers I will never have to make." NASA used CodeSonar to boost the reliability of the Curiosity rover's software. 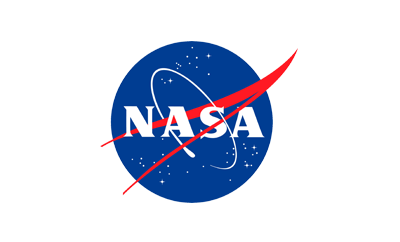 For the two years leading up to the launch, NASA focused on developing mission-critical, zero-defect software. Every single line of code was analyzed and scrubbed using advanced analysis tools, including CodeSonar. CodeSonar was used to check for bugs in the Curiosity software on a nightly basis. The FDA used CodeSonar to analyze recalled medical devices. With defective software one of the top causes of medical device recalls, the FDA is now recommending the use of static analysis tools to help manufacturers eliminate software defects during development. The FDA itself has been using CodeSonar to find the causes of defects in medical devices. 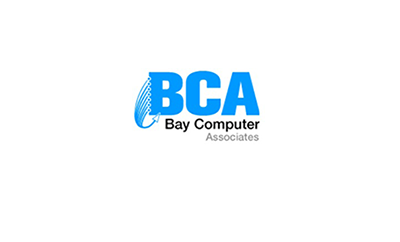 Bay Computer adopted CodeSonar to ensure reliability of a life-saving mobile app. "CodeSonar saves time in digging out things like memory leaks and buffer overruns. It will show you exactly the line of code where the problem is, so you don't have to hunt through hundreds of lines of code to find a problem." 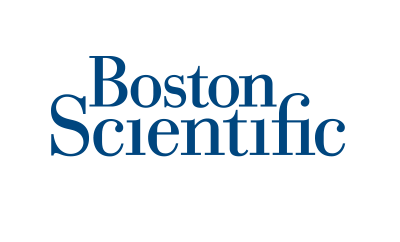 GrammaTech developed custom extensions for CodeSonar to help Boston Scientific streamline analysis of medical device software. 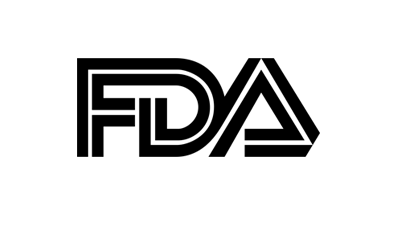 "We partnered with GrammaTech because they combine a focus on innovation in static analysis with the expertise needed to turn innovation into workable reality... We were very impressed by GrammaTech's ability to deliver a tool that met our particular needs." 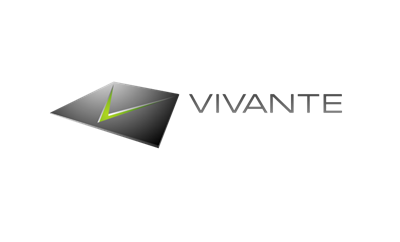 Vivante uses CodeSonar to deliver reliable GPU cores on time. "When we tried different static analysis tools on our code base, a major factor we looked at was the quality of results – how accurate the results are, how complete the test coverage is, and what beneficial feedback the tool provides that we can apply directly to our code." 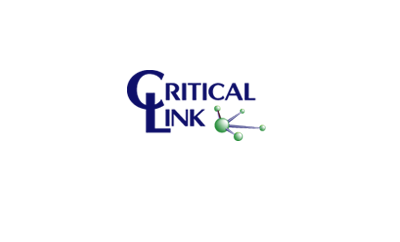 Critical Link selected CodeSonar to increase software quality while adding efficiency to the development process. "By using CodeSonar, the team is able to save time and money while maintaining the level of assurance our customers expect." 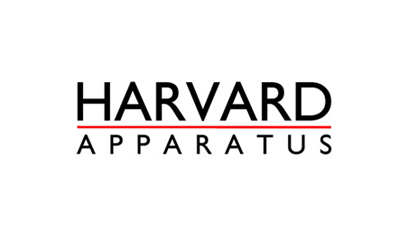 Harvard Apparatus adopted CodeSonar to help with complying to FDA medical device standards. "I have been impressed by some of the issues CodeSonar has uncovered... finding them early and correcting them as soon as they are introduced is helping us make our software more robust."